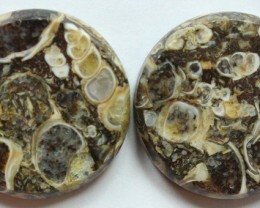 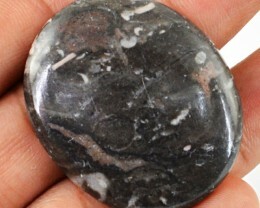 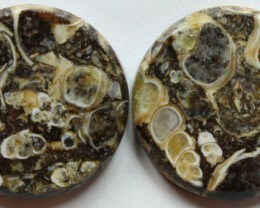 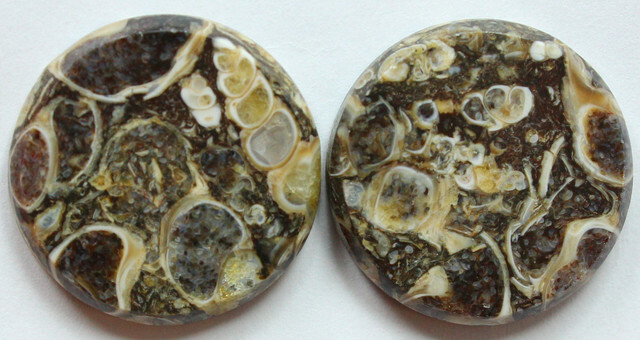 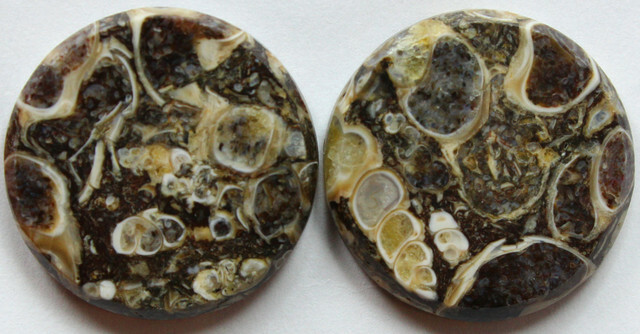 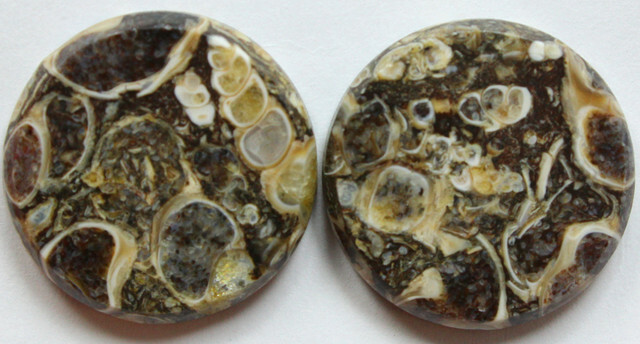 Crinoid marble is the remnant of a sea floor and contains crinoids and other fossils. 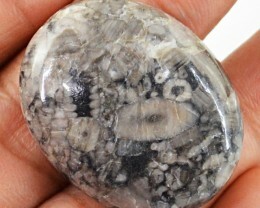 Crinoids were plantlike creatures with long stems. 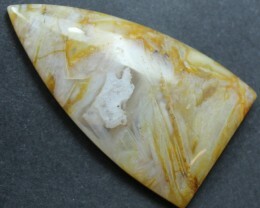 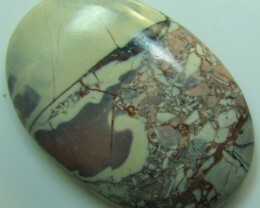 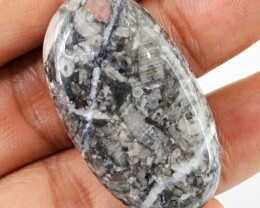 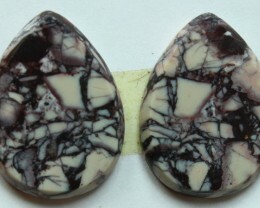 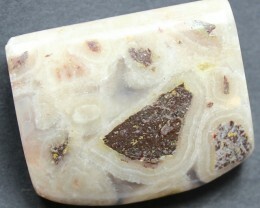 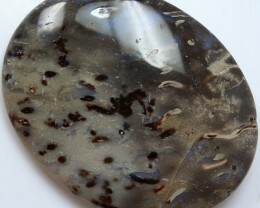 Crinoid marble polishes well with tin oxide and diamond.